In this section, you will find answers to common questions on our products. 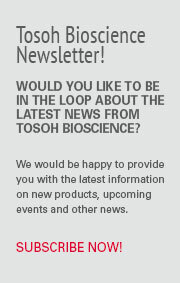 We have sorted the questions by Process Media and HPLC Columns. If you can't find the answer to your question, feel free to contact our Technical Support Specialists.